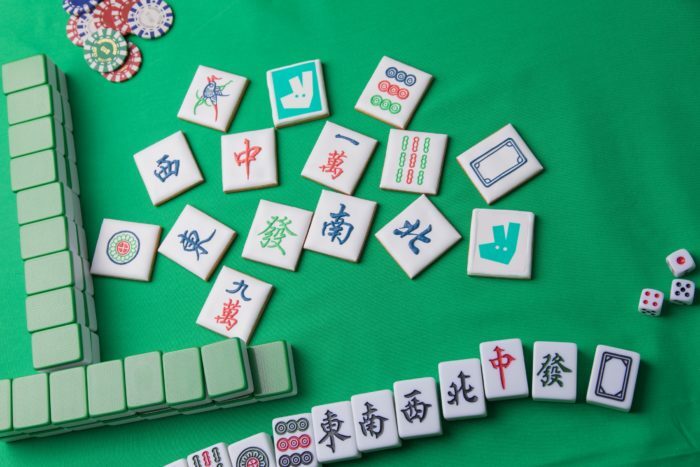 Playing mahjong during Chinese New Year is a common tradition at family reunions. 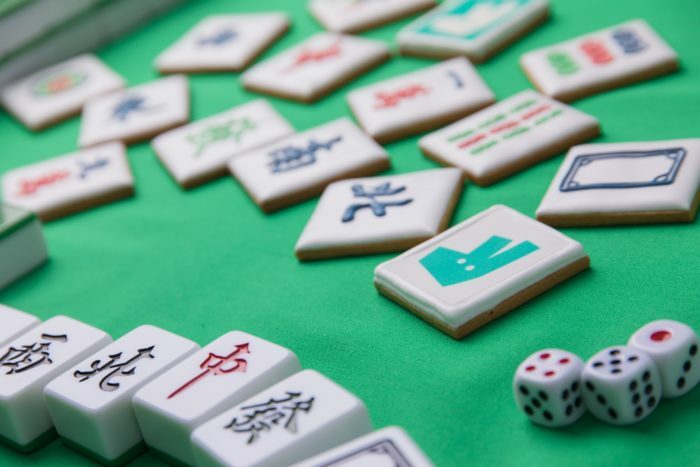 Getting into the holiday spirit, Deliveroo will offer customers a set of edible mahjong tiles from 25 January onwards. The Deliveroo tiles are cookies, meaning that players can literally crunch their ways through a delicious “fat choy” to gain some luck and wealth on the table. Deliveroo will offer the limited edition tiles as a complete set, with the tiles symbols making up the entirety of the “thirteen terminals” combination. This is one of the most difficult and profitable combos to assemble in mahjong games as players largely depend on luck to get every tile. From 3pm of 25 January onwards, customers who order over HK$150 through Deliveroo Food Market in Sai Ying Pun and Wanchai will be receiving the special edible mahjong set for free. Content from a total of 15 titles under SPH Magazines, including popular titles such as Her World and Men’s Health, will be availa..